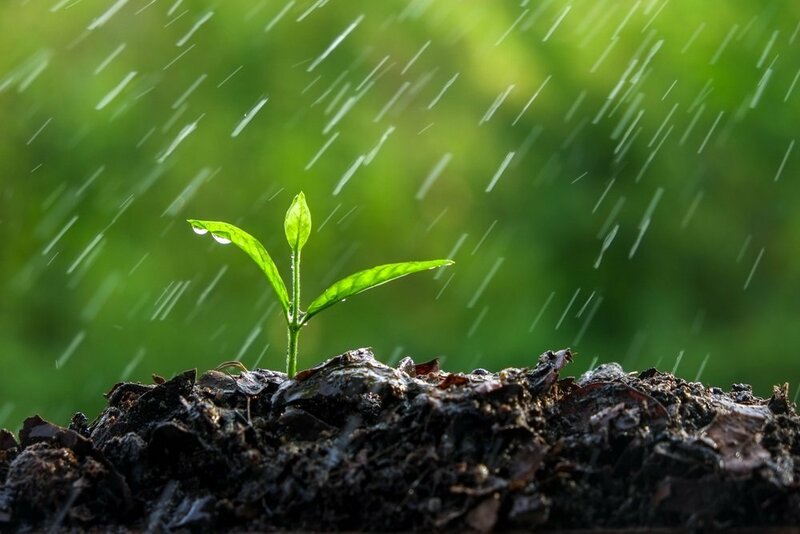 Do you know that there are different types of soil? In fact, there are three main soil textures. They are clay, sand, and silt texture. However, within these three textures, there are different types of soil. That’s why a soil texture chart is very helpful. 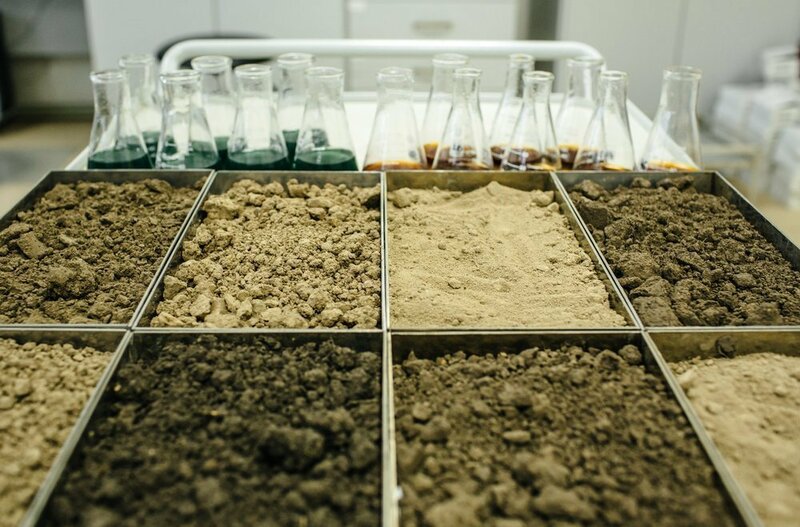 But, what is a soil texture chart? To put it simply, a soil texture chart gives names to soil classifications. These classifications are determined by the mixture of ingredients. In this case, it is the combination of sand, silt, and clay. Now that you know what is a soil texture chart, another question naturally comes up–how do you use it? By understanding the texture of the soil, we know the soil type. Therefore, you use a soil texture chart to read the percentages of each of the three ingredients. 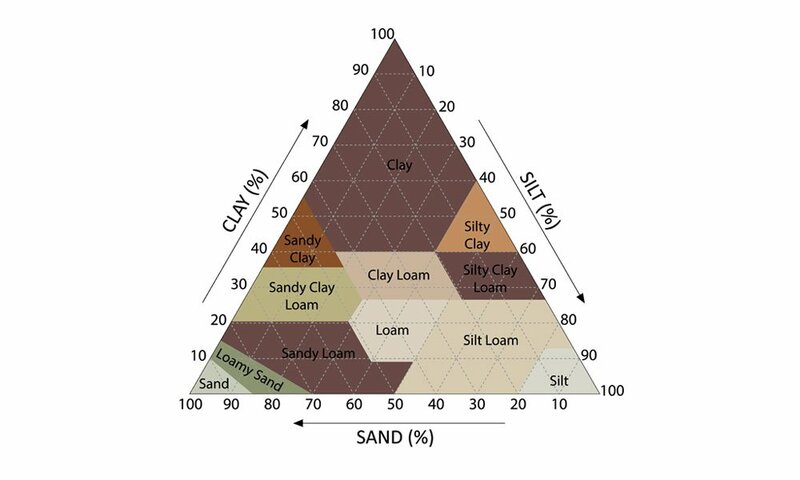 With this in mind, soil texture charts can be illustrated as a triangle. Each side of the triangle represents the amount of an ingredient. Now, you’re reading a soil texture chart, and you see a black dot in the triangle. What does it mean? Consider each side of the triangle as an axis (like in geometry). So, based on where your black dot is, you need to find the corresponding value on each side. Naturally, the values go from 0-100, since you can have a texture that is 100% sand. After careful analysis, you see that the black dot is at 50 clay, 25 silt, and 25 sand. That means, your soil is made up of 50% clay, 25% silt, and 25% sand. If your percentages don’t add up to 100%, check your work. Remember, a soil texture chart is a great tool for any project. It helps you determine which type of soil is right for your project. 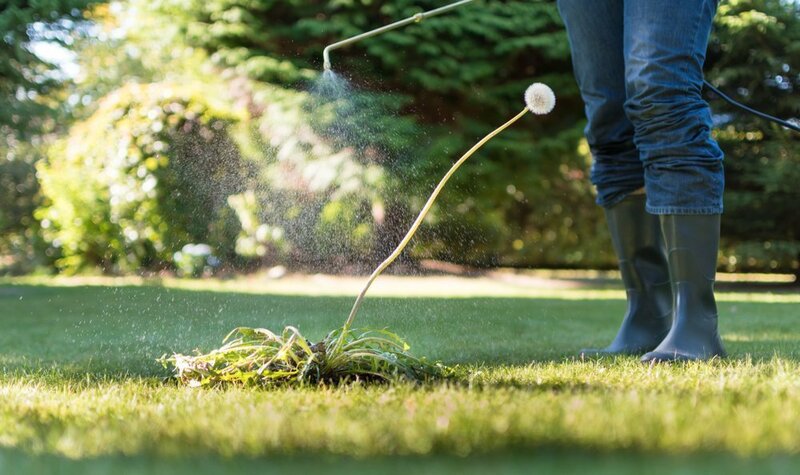 At Topsoil Pros, we provide premium quality topsoil for all your needs and understand which soil is right for you. 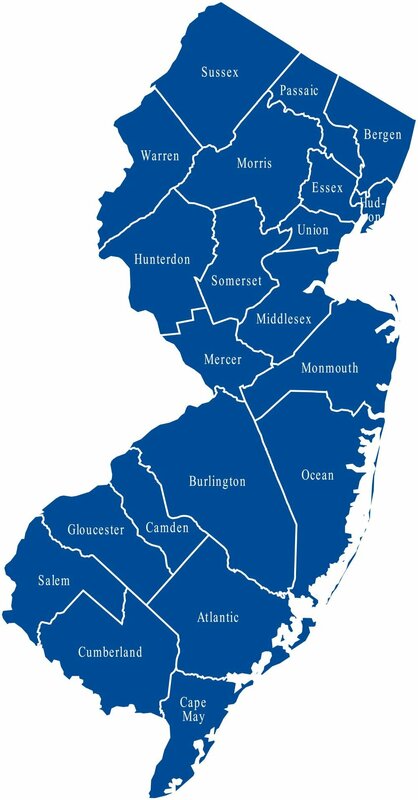 Topsoil Pros has been servicing the Somerset and Monmouth county areas in New Jersey for years. In fact, it’s helped develop our strong reputation as a customer-first business. If you still don’t know what is a soil texture chart, contact Topsoil Pros today. 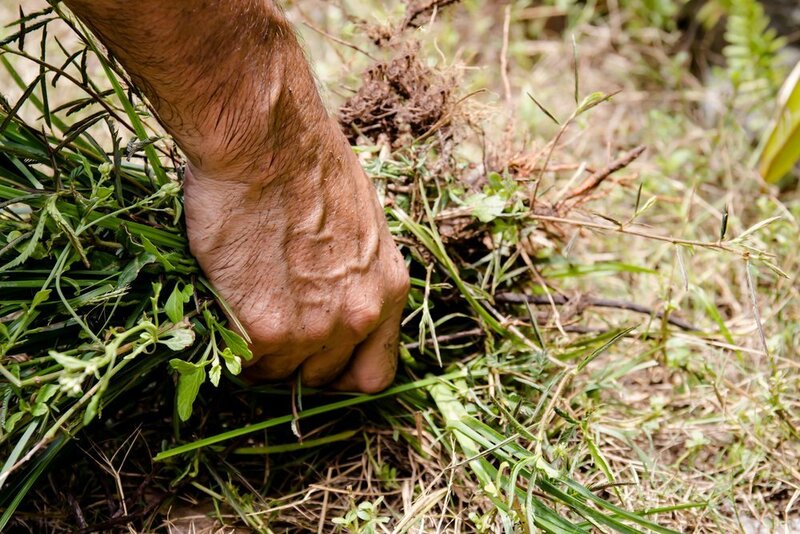 Our experts can help you with all of your topsoil needs.